Whether it's price, product information, available colors, options or accessories - information on retail signage helps generate sales! Confusing or unclear store signage can lose sales! 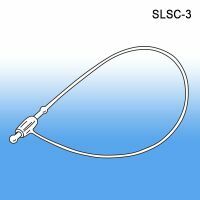 Avoid customer disappointment and the loss of a sale by using a Super Loop Fastener to attach your sales tag to the handle of this week's discounted coffee maker. 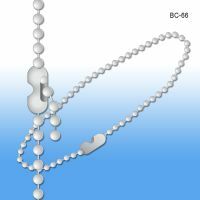 Loop a Beaded Chain Fastener through the perforations of the display shelf on which it sits and attach a brochure featuring the available colors. 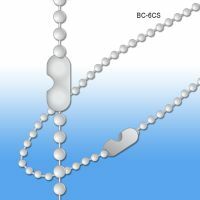 With Round Split Rings or Oval Split Rings, attach signage to wire basket displays, and distinguish the travel-sized shampoo bottles from the nearly identical bottles of conditioners. 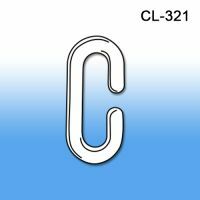 For a stronger connection, use one of Clip Strip Corp.’s Metal Hinged Snap Rings instead. 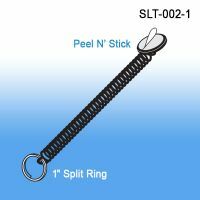 To securely attach a sales-tag to a pair of gloves, try our Sure-Tie™ Tag Attachment Loop - it must be cut to be removed. 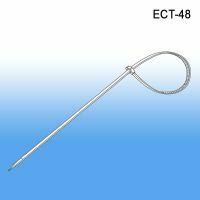 This is even more true for our entire line of Cable Ties, ranging from 4" to 48"- perfect for long-term or permanent in-store signs. 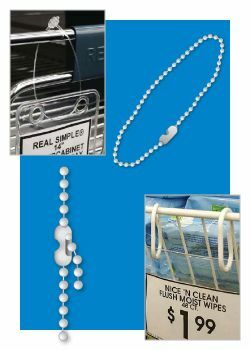 Using sign holder fasteners to make it clear to your customers which specific item(s) and products the signs are referring to is the best way to avoid misunderstandings, confusion and make for happier customers and increased sales. 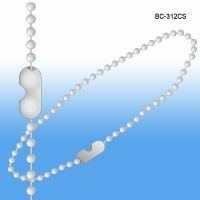 Minimum quantity for "3" Super Loop Pin Security Tagging Fastener, SLSC-3" is 1000. Minimum quantity for "5" Super Loop Pin Security Tagging Fastener, SLSC-5" is 1000. Minimum quantity for "9" Super Loop Pin Security Tagging Fastener, SLSC-9" is 1000. 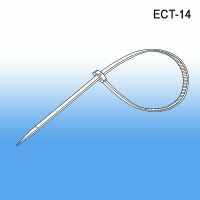 Minimum quantity for "Sure-Tie™ Tag Fastener, STT-5" is 1000. 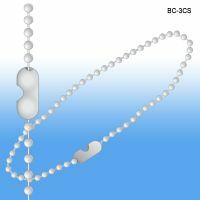 Can be ordered in White or Clear, use for fastening. 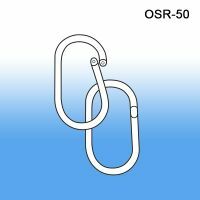 Minimum quantity for "Oval Split Rings 15/16", OSR-50" is 100. 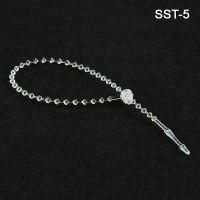 2-1/2" long with a 1-3/8" I.D. 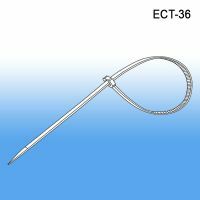 LOOP., Attaches to wire fixtures to hang signs, display swatches, etc. 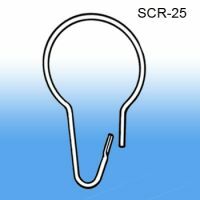 Minimum quantity for "Metal Pear Shaped Split Ring/Hook, SCR-25" is 100. 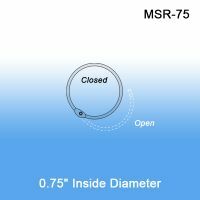 Minimum quantity for "3/4" Metal Hinged Snap Ring, MSR-75" is 25. 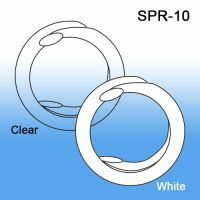 Minimum quantity for "1" Metal Hinged Snap Ring, MSR-100" is 25. 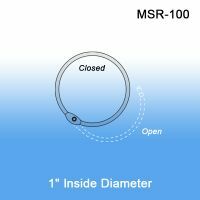 Minimum quantity for "1 ½" Metal Hinged Snap Ring, MSR-150" is 25. 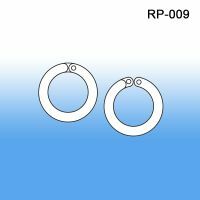 Minimum quantity for "3" Metal Hinged Snap Ring, MSR-300" is 25.